This Portrait painted by Philip Burke was first published in Artefakt in 2004. The Original Artwork being Oil On Canvas with approximate height 48in and width 60in. 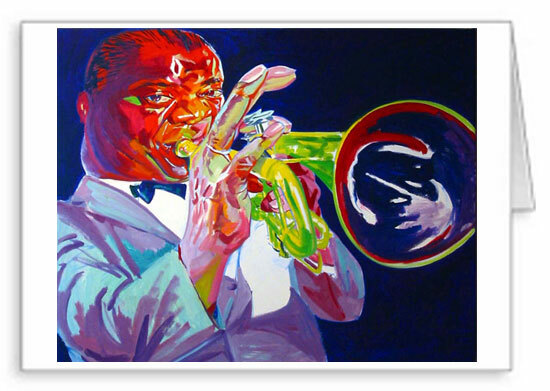 A REPRODUCTION I of the original painting, is printed on Canvas at approximately 100% of the original dimensions, with approximate height 48in and width 60in. 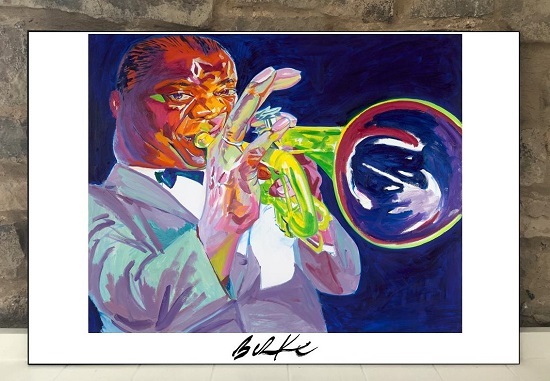 A REPRODUCTION II of the original painting, is printed on Canvas at approximately 60% of the original dimensions, with approximate height 28in and width 35in. 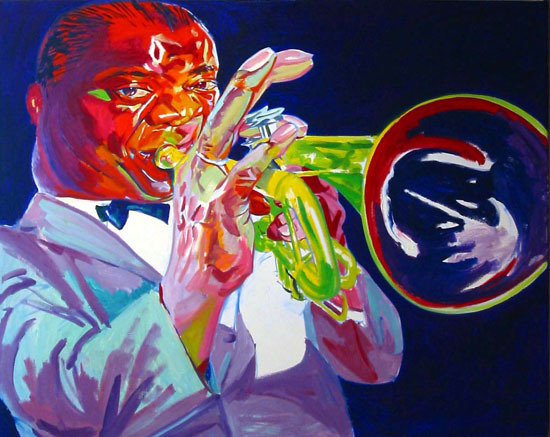 A REPRODUCTION III of the original painting, is printed on Canvas at approximately 40% of the original dimensions, with approximate height 20in and width 25in. A REPRODUCTION IV of the original painting, is printed on Art Paper at approximately 40% of the original dimensions, with approximate height 20in and width 25in.